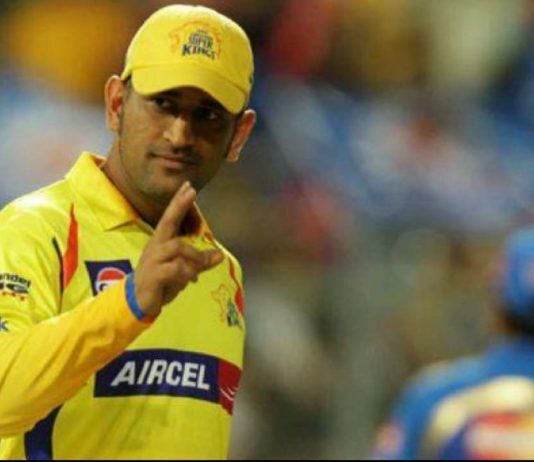 CSK without MS Dhoni is Like Biryani without Chicken! 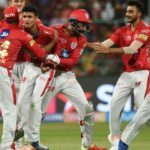 KXIP Made a Great Comeback! 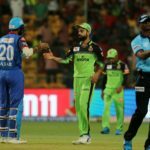 RCB is Out of IPL? Suresh Raina’s stole the Show! 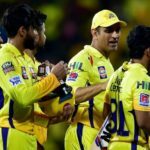 Chennai Super Kings Clinched Comfortable Victory! 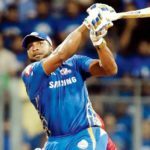 Karnataka Boys fought back for the King XI!